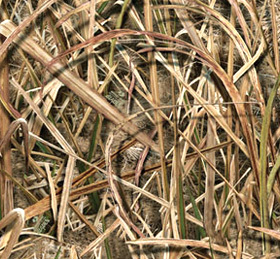 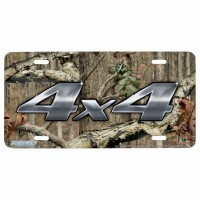 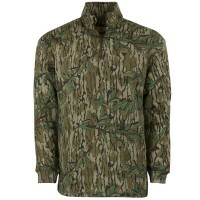 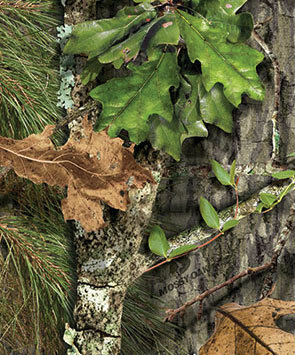 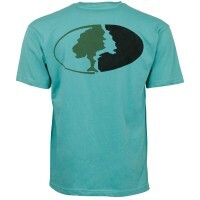 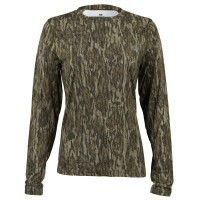 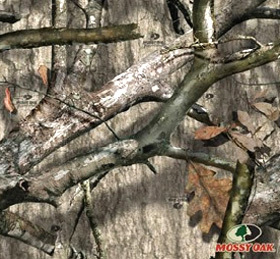 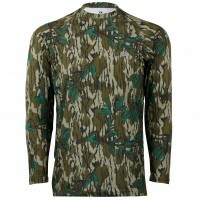 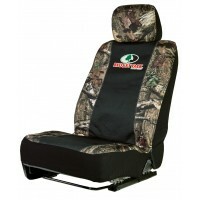 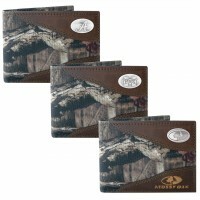 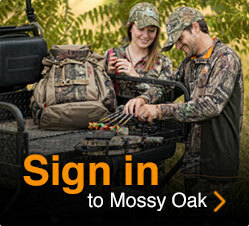 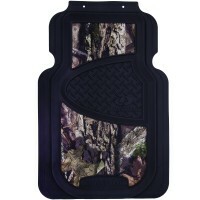 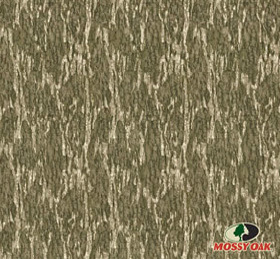 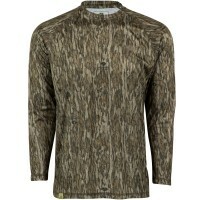 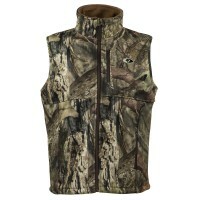 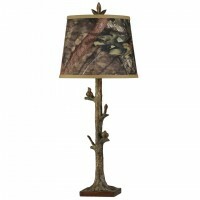 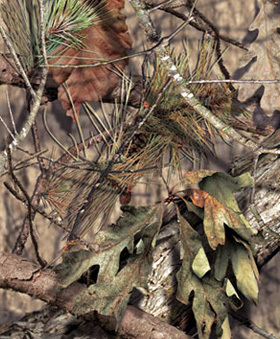 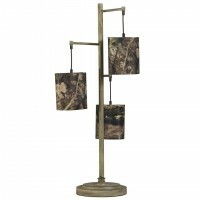 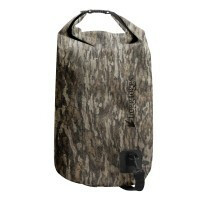 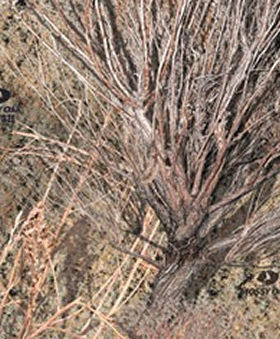 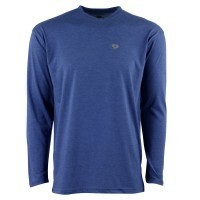 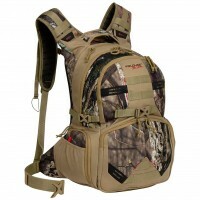 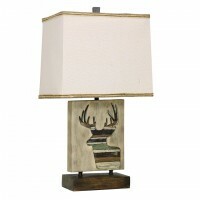 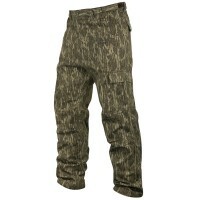 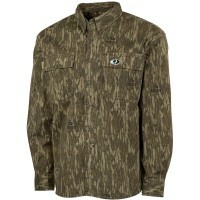 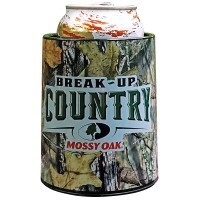 A Mossy Oak Store Exclusive! 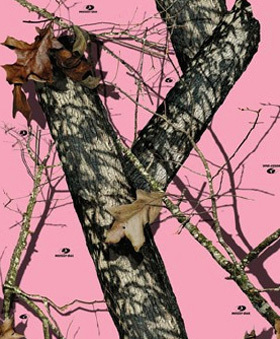 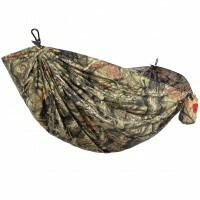 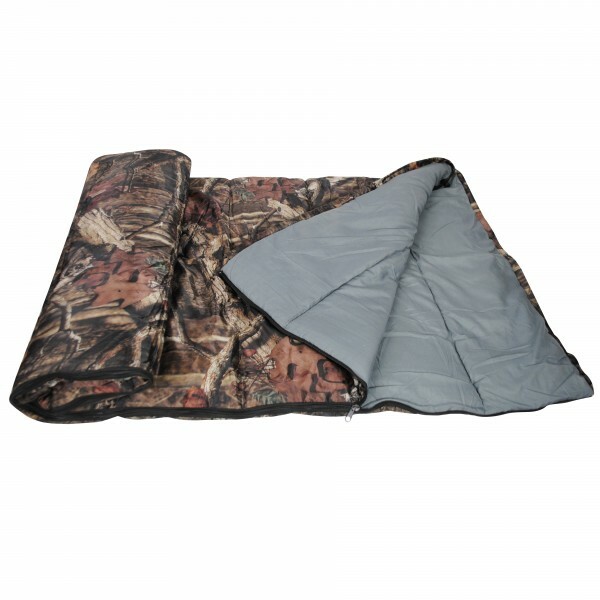 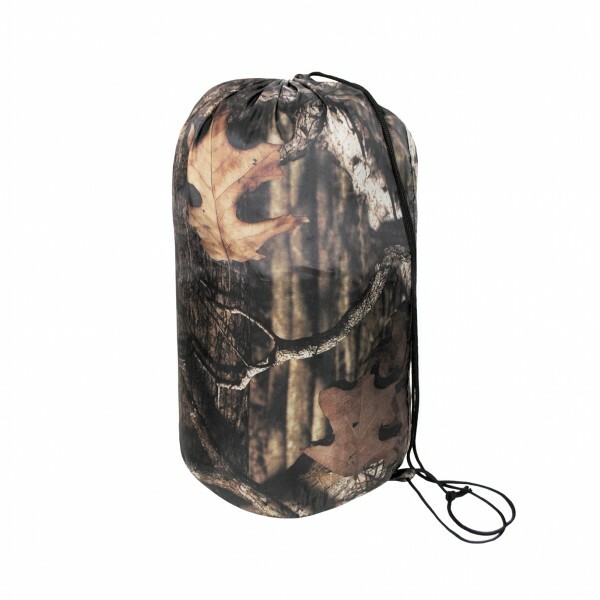 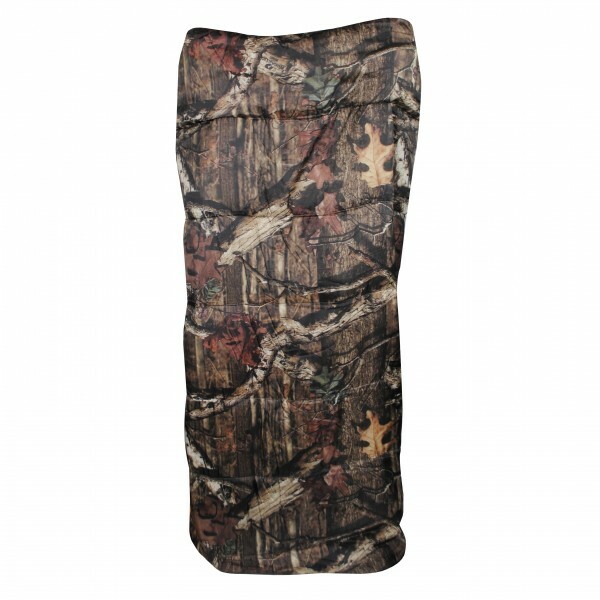 This youth sized, Break-Up Infinity Camo sleeping bag is great for camping outings or playing around the household! 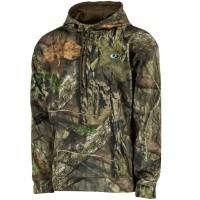 Comfort Rating: 30 degrees Fahrenheit.